A special theme can be carried out all the way from the wedding ceremony to the reception flowers to the party favors. 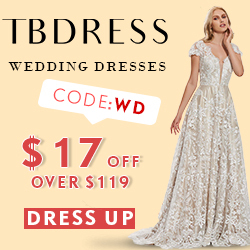 Whatever your theme, Beau-coup offers one of the most exclusive selections of themed wedding favors, wedding decorations, wedding supplies and wedding party gifts! 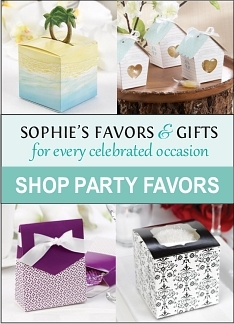 Our buyers have searched the world for distinctive ideas for unique party favors, party supplies, table decorations and personalized gifts to fit every theme. Creative and personalized gift packaging and presentation ideas are also important elements that complete a theme and can make your celebration even more personal. Use your creativity and imagination to come up with the best theme that fits your personality, style, and/or cultural background!